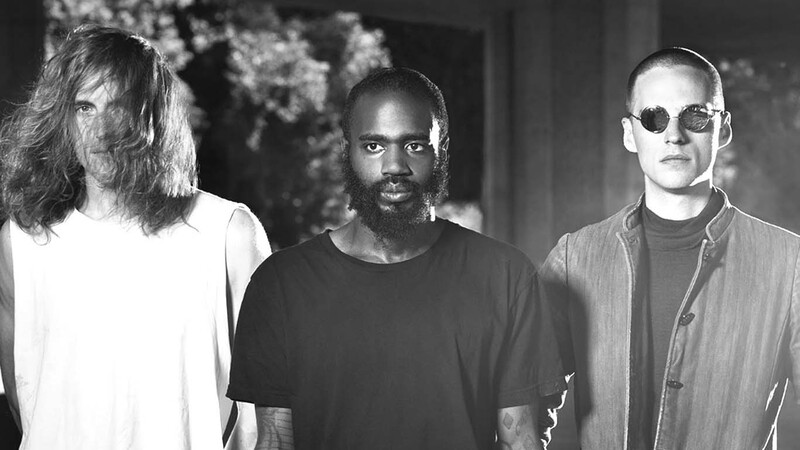 True to their usual style of conduct, Death Grips has provided big news with modest delivery. The trio unceremoniously announced that they are working on a new album, but posted a mix to tide us over until the release. It’s like when dinners not ready but there are pizza rolls on deck. “Steroids (Crouching Tiger Hidden Gabber Megamix)” is a 22 minute trip through a factory of industrial havoc, supervised by MC Ride as the foreman of energized artistic chaos. Simply put, it sounds like Death Grips. Death Grips is one of those groups I never try to force anyone to listen to. As much as I dig their joints I can completely understand why someone else would not. There’s a good chance someone who doesn’t like Death Grips will not be interested in this news at all, but for the rest of us there is hype is in the air. Check out “Steroids” below. To my knowledge the new mix doesn’t have any track titles, so I’ll just say I’m really digging what’s going on 12 minutes in.